Fiercely loyal Rex Braden has never put anyone or anything before his family. Despite the irate family history, sparks fly between Rex and Jade, unleashing fifteen years of stifled, forbidden love—causing the rebel in each of them to rear its powerful head. Jade stood in the road, watching Rex’s truck disappear around the corner. Everything she thought she’d known about Rex Braden when they were younger seemed to still be true. He was a grumpy, cocky, beautiful man. Darn him. 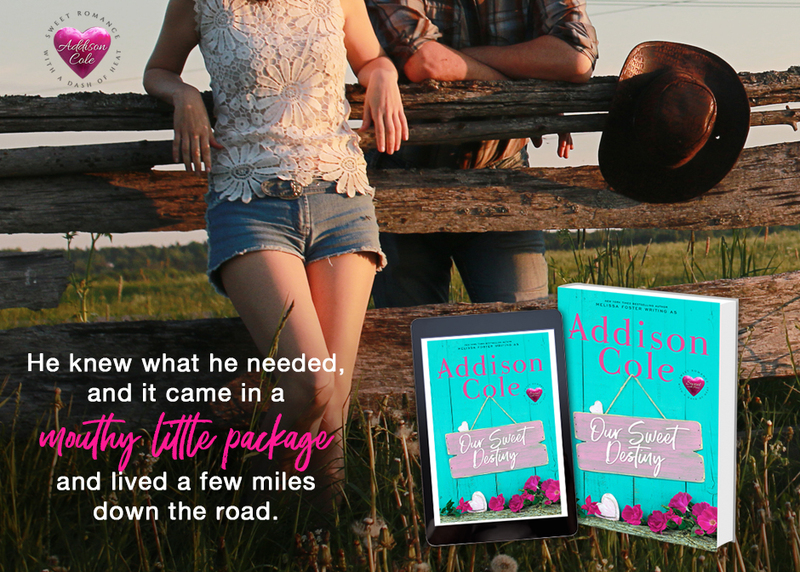 She had to admit, though, the fact that he’d actually spoken to her—and helped her get her horse out of the ravine—was far more than she’d ever thought possible between a Johnson and a Braden. She walked Flame down the long driveway and into the barn. The familiar smell of manure and hay wrapped around her like a warm hug. The smell was too pungent for most people, but to Jade it represented everything she’d ever known and loved. It represented home. The sounds of the other horses brought a smile to her face, as she’d soon be setting them free in the pasture. She stroked Rudy’s jaw as she passed his stall. Rudy was one of her favorite horses. He was a bright red sorrel with white stockings and a blaze, and he was not only magnificent to look at, but his spunky personality reminded Jade of herself. She wasn’t exactly a rebel, but she wasn’t a conformist either, often leaving her family and friends, and even herself, to wonder what she might do next. She was relieved to find that Flame was no longer favoring his leg. She turned on soothing music and took a few deep breaths to calm herself down before moving to Flame’s side. She closed her eyes for just a moment to focus her mind on Flame instead of Rex. She concentrated on his breathing and found the rhythm of his breath and his heartbeat. She ran her hands along Flame’s back and sides, soothing his body with a series of slow, gentle strokes. She felt her body relaxing as the music and the feel of the horse calmed her as much as she did him. 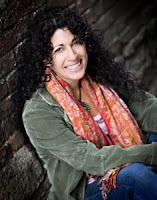 Jade had always believed that touch could heal, and although she put medicine first, she believed in a more holistic, compassionate approach to animal health care, and she included touch, which she also studied, in most of her healing protocols. She wondered what Rex would be like if someone took the time to touch him in a soothing way. He reminded her of an injured animal. At first glance, they were cute and you just wanted to touch them, but get too close and they would bare their teeth. Jade knew the secret, though. Once she moved past those teeth and soothed their injuries, they were just as gentle as she first imagined they might be. She really wasn’t sure what to make of Rex. One minute he was mean as a snake and the next he was going out of his way to help her. She’d thought there was a flash of something between them when she’d been practically knocked into his lap. She had the overwhelming urge to kiss him, but then she looked into those dark Braden eyes and she saw a flash of something dangerous there—the heat of which she might not be able to resist—and she bolted. Besides, he ran so hot and cold that he’d probably reel her in only to turn her away, and she was not going to be the girl Rex turned down. That would be all she needed. Especially in their small town.